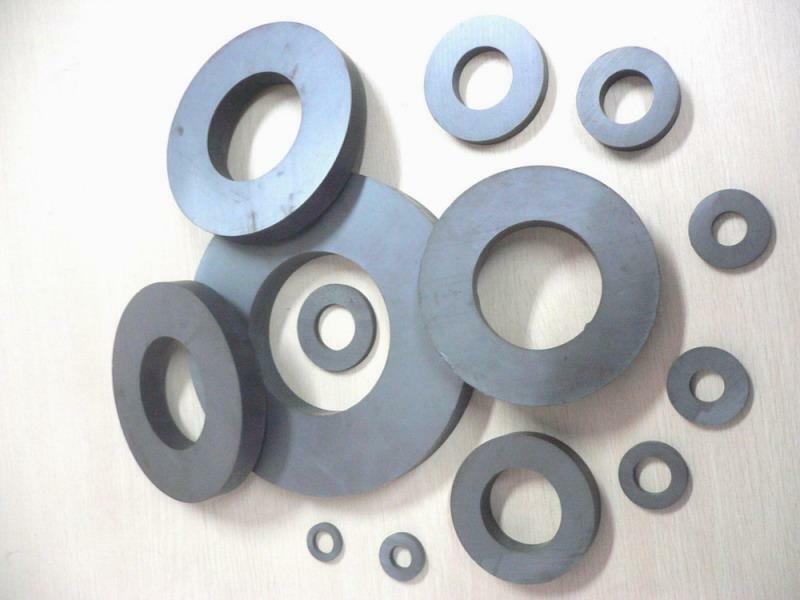 Ferrites are usually non-conductive ferrimagnetic ceramic compounds derived from iron oxides such as hematite (Fe2O3) or magnetite (Fe3O4) as well as oxides of other metals. Ferrites are, like most other ceramics, hard and brittle. In terms of the magnetic properties, ferrites are often classified as "soft" and "hard" which refers to their low or high coercivity of their magnetism, respectively. 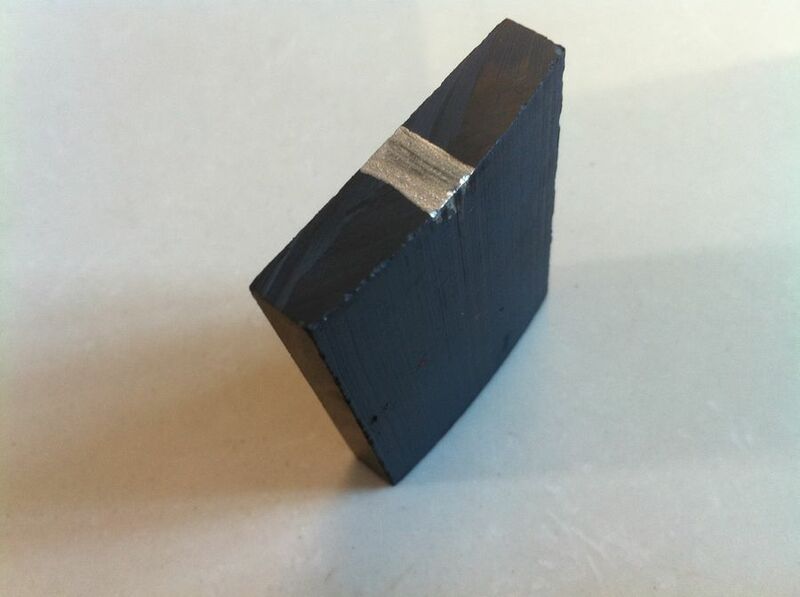 Is the most common form of permanent magnet material to powder metallurgy, materials are divided into into barium (Ba) and strontium material (Sr) two kinds, and is divided into anisotropic and isotropic, it is not a permanent magnet easydemagnetizationtype of corrosion is not easy, the maximum operating temperature up to 250�C, more hard and brittle, with diamond cutting tools such as sand. Only alloy formation mold.A the permanent magnet motor (Motor) and the heavy use of products such as speakers (speaker) and other fields.